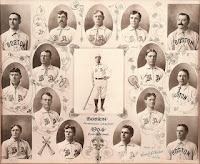 In 1904, the National League Champion New York Giants refused to play the upstart American League Champion Boston Red Sox in that year's World Series (you're surprised a New York team would pull something like that?). 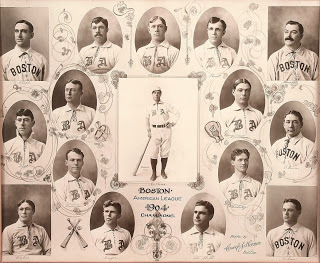 A year earlier, in 1903, the Red Sox had embarrassed the Senior Circuit by winning the first ever World Series. For years, we have battled this miscarriage of justice and advocated that Boston be awarded their ninth World Series Title—given the clear forfeiture by the National League. Now, you can sign a petition to MLB Commissioner Manfred to help right this wrong. You can sign HERE.